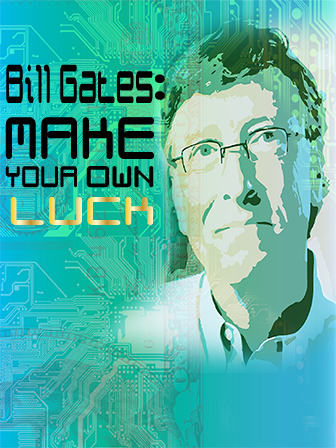 When Bill Gates was a sophomore at Harvard, he dropped out of school to build his own company. When Bill Gates was a sophomore at Harvard, he dropped out of school to build his own company. Far from the Cinderella story of a rags to riches entrepreneur, this readable biography of Bill Gates covers all of the major details of his life as a philanthropist - everything from his development as a young programmer to his founding of Microsoft and the Bill and Melinda Gates foundation.